We never stop looking for new venues in Tuscany for your dream wedding. Why we reccommend it? 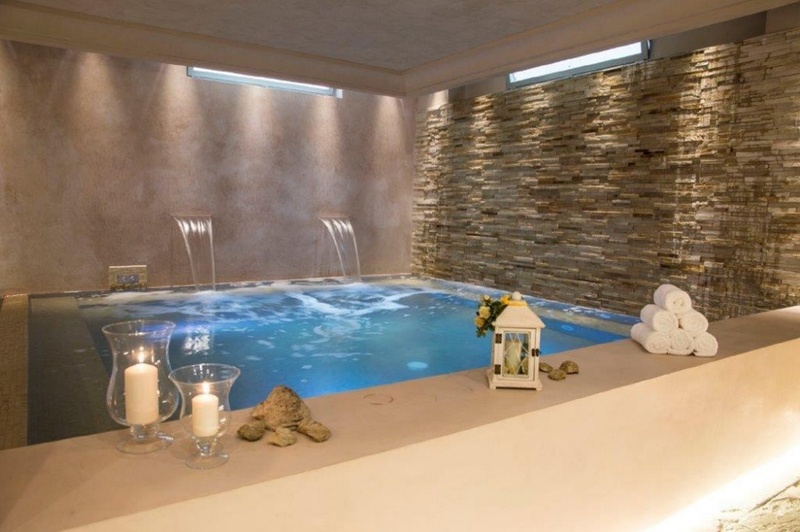 the amazing SPA for your exclusive use!! !